DierkovaKomora means Camera Obscura in Slovak languague. 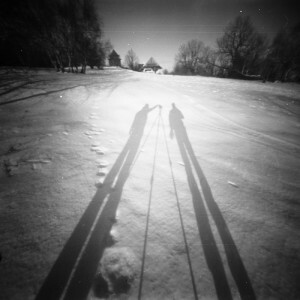 DierkovaKomora, or just shortly DK, is a platform, where you can explore the work of several Slovak pinhole photographers. They share their pictures in galleries. If you like some of them just check photographers personal websites for the latest work. Since the launch of this website in 2014, there´s been one collective exhibition organised and several workshops on pinhole photography have been delivered yet.